Join us in the beautiful City of Alpharetta in the new Village Green for the Alpharetta Arts Streetfest on Memorial Day Weekend. 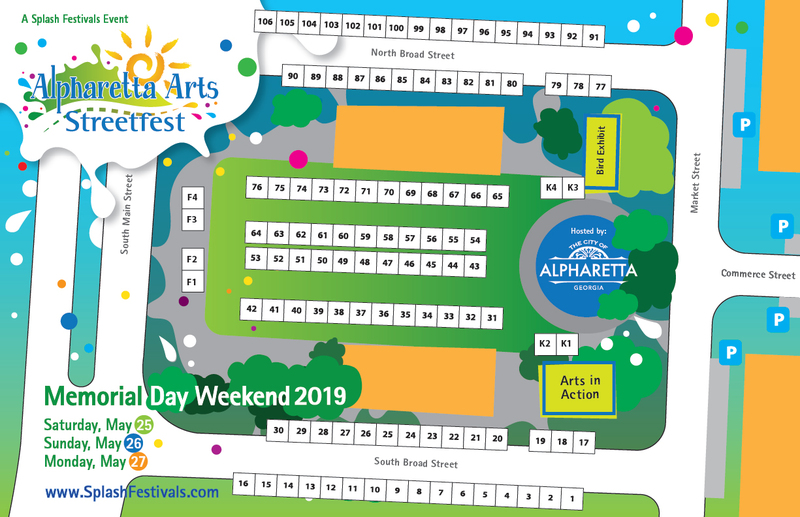 The City of Alpharetta and Splash Festivals are excited to present the 15th Annual Alpharetta Arts Streetfest on Saturday - May 25 (10am to 5pm), Sunday - May 26 (10am to 5pm) and Monday - May 27 (10am to 5pm), 2019. 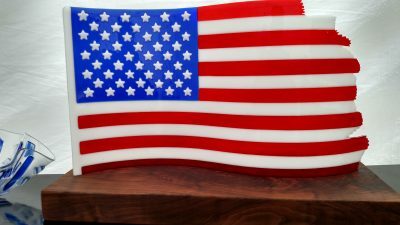 This three-day event will host more than 90 regional and national artisans whose colorful and whimsical artwork will certainly make a splash in this exciting new district of Alpharetta. The popular Streetfest will feature entertaining and hands-on children’s activities, and of course, great cuisine from local eateries and street eats. General information to guide you.